Whatever your reason for choosing Candler Hills Golf Club – a round of golf, a tournament, instruction or a social get-together at the restaurant – our number one priority is to make your experience exceptional. 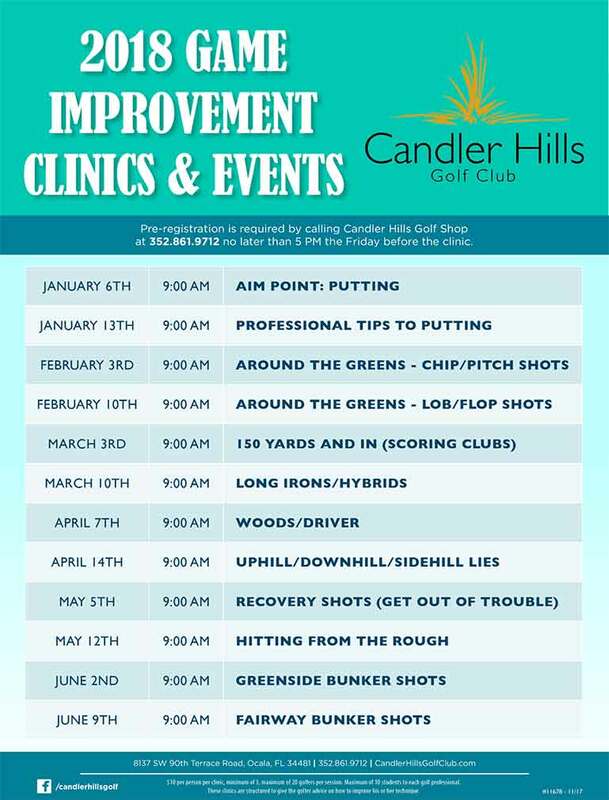 Candler Hills boasts an expertly manicured golf course, shot-making long and short game practice areas, PGA and LPGA Professionals on staff and regularly scheduled special golf and social events. Designed by renowned golf course architect Gordon Lewis of Naples, Florida, Candler Hills Golf Course was opened in 2005 and is a masterpiece in design, offering a challenge to all levels of golfer. Five sets of tees ranging in length from 4877 to 7333 yards create a rewarding experience for golfers of various handicaps. Enjoy the picturesque scenery and unique layout, but most importantly, enjoy your round of golf! Where the Pros Want To Play!